Mussola: Fly a rocket! The ESA Application now open ! Fly a rocket! The ESA Application now open ! 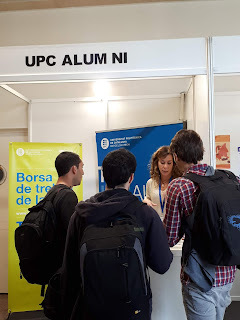 Applications are open until the 26th of October 2018. Fly a Rocket! is back! After a successful pilot cycle in 2016/2017 the ESA Education office is now searching for 24 new, enthusiastic, future space scientists/engineers to participate in the next cycle of this exciting programme! The Fly a Rocket! 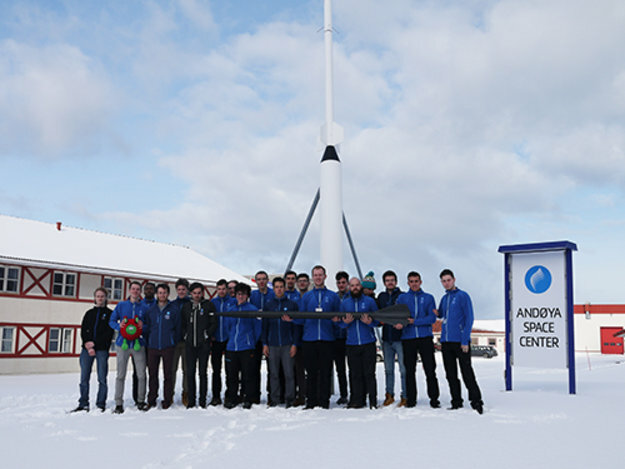 programme is a hands-on programme which will give the lucky selected candidates a chance to learn more about space science and technology, and to launch their very own student rocket from the Andoya Space Center in Northern Norway! 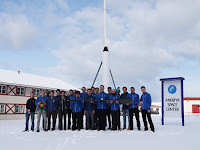 The programme is offered under an agreement between the ESA Education office, the Norwegian Center for Space-related Education (NAROM), and the Norwegian Space Center (Norsk Romsenter).